Woooh!!! I’m soooo looking forward to the winter now I’ve received the coziest, comfiest and warmest slippers ever! I’m definitely a winter person. When summer ends, and particularly for me that’s when my summer vacation ends, I already start looking forward to Christmas! I can’t wait to spend time with my family and giving everyone presents and stuff. And what I love the most is that we can pull our cosy sweaters out of our wardrobes and we can heat up our stoves and drink hot chocolate. 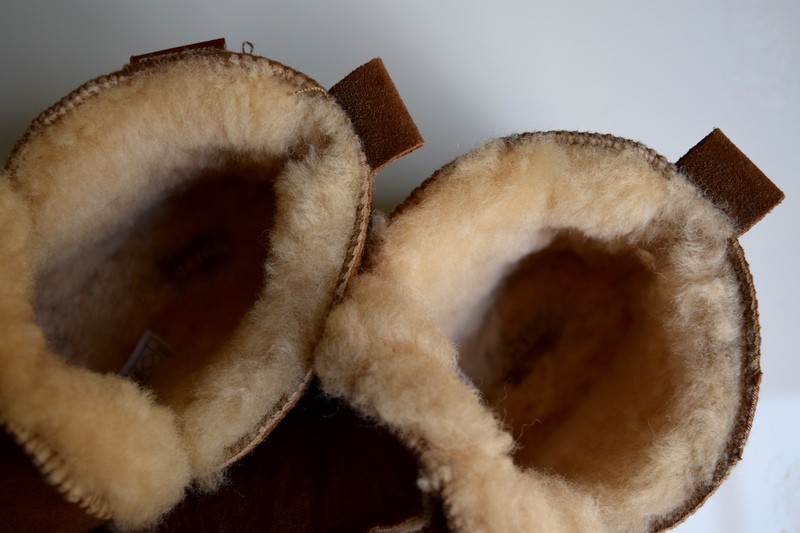 Let me introduce you to Fiitz: A Swedish slipper brand, where all slippers are made of real Swedish sheepskin. 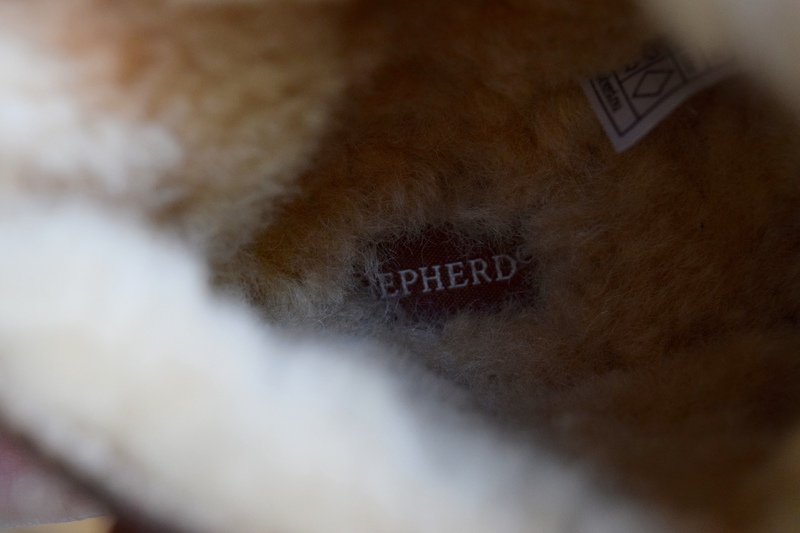 The sheepskin is amazing. So warm and soft. The slippers are also really made in Sweden. Funny fact: although they look very warm, you can also wear them in the summer, because they also keep your feet cool. I would never have thought to wear those warm-looking slippers in summer! Also, because of the fact that the wool includes natural oils, odeurs stay away! The wool is hypoallergenic, so you won’t suffer from any allergic reactions! Earlier this week, in the evening, I was reading a book while wearing my Fiitz slippers. And then the song: Our House by Crosby Stills Nash and Young came on and it just felt so cosy and I realized how much I love the winter. There were all kinds of cosy candles in the room and I was drinking some tea and it was amazing. Besides slippers Fiitz also has t-shirts and Fiitz has a men and women collection! Follow Fiitz on Instagram and Facebook!